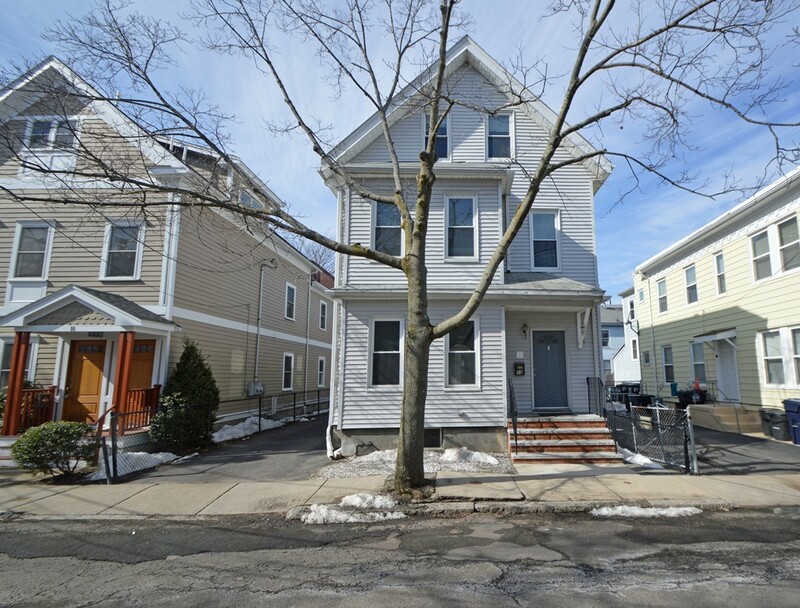 This two family home is conveniently located to nearby Harvard Square & Central Square with easy access to the river and Boston. This property has been lovingly cared for, but is in need of complete renovation. Unit 1 is comprised of the first and second floor offering a living room, dining room, eat-in kitchen, 3 bedrooms and 2 full bathrooms. Unit 2 on the third floor contains a kitchen, living room, bedroom and bathroom. Good opportunity as an investment property or a condo conversion. Offers due by Tuesday, March 7 by 12:00.
seller's obtaining license to sell.